I would like to propose the purchase of bees and beehives. Bees are important to the pollination of 1/3 of the food that we eat. 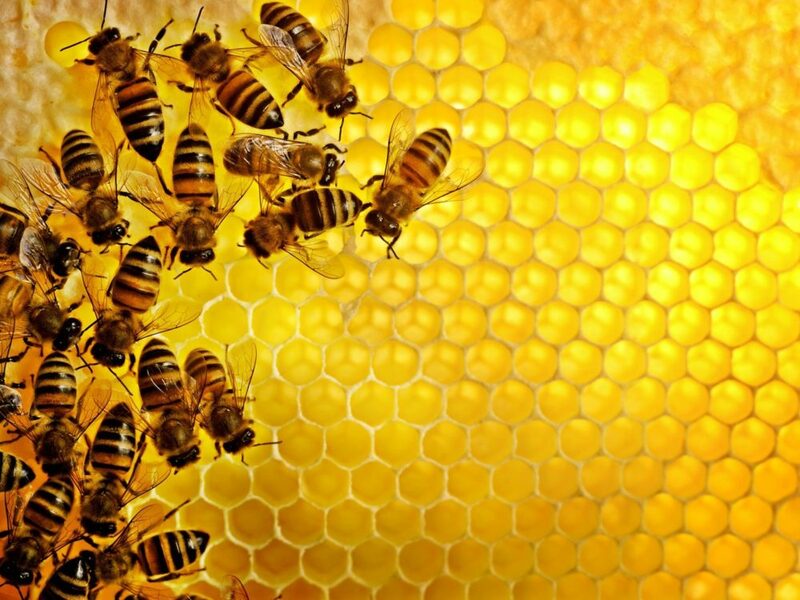 The bees and beehives would also be a source of local honey to area food banks located in a food desert in Indianapolis for as long as the hives last. At least ½ of the honey from these hives would be donated to a food bank in an Indianapolis food desert area. Two hives including the bees could be purchased, thus providing about 70 lbs of honey to a local food bank, pollination of local plants, and a home for two beehives. The bees have seen a decline in population. The addition and upkeep of two additional habitats is beneficial. A possible extension would to purchase an observation beehive for the use in bee education at local schools. We are currently in discussion with piloting an observation hive and education program at a local elementary school. Why might this be a valuable solution for Indy? It would provide a source of honey for local food banks. It would also provide an opportunity to pilot a bee education program. What resources, advice or support would be helpful for you in moving forward? One additional resource that we are currently seeking is one or multiple locations to keep the beehives near our homes located near highway 32 and Hazel Dell road in Noblesville , IN. We are looking for property owners who would give us permission to keep the hives on their land. Beehives can be kept in wood areas so we are not limited to cleared land. We are all connected to each other through people. Any help in helping us identify these locations to keep our hives would be greatly appreciated.